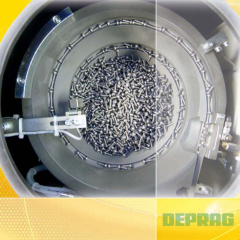 HOME PRODUCTS &AMP; SERVICES DIRECTORY OF SUPPLIERS DEPRAG, INC.
DEPRAG is an assembly equipment manufacturer with 87 years of experience. The corporate headquarter is located in Amberg, Germany where over 350 active staff members design, manufacture and distribute handheld air tools, feeding and assembly systems. DEPRAG's worldwide net covers over 50 countries, with subsidiary locations in the Czech Republic, China, France, Sweden, United Kingdom and the USA. 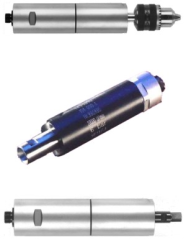 The North American subsidiary, DEPRAG USA, is located outside of Dallas, Texas, providing Mexico, Canada and the Continental US with quality screwdriving equipment and excellent service. DEPRAG USA just celebrated its 37th anniversary in 2018. 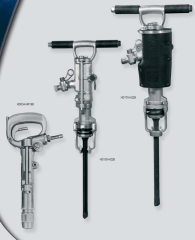 DEPRAG stands for Durability, Ergonomics, Precision, Reliability, Accuracy and Global Presence. 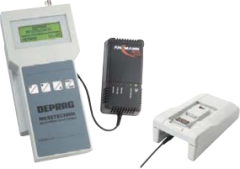 View More Announcements from DEPRAG, Inc.